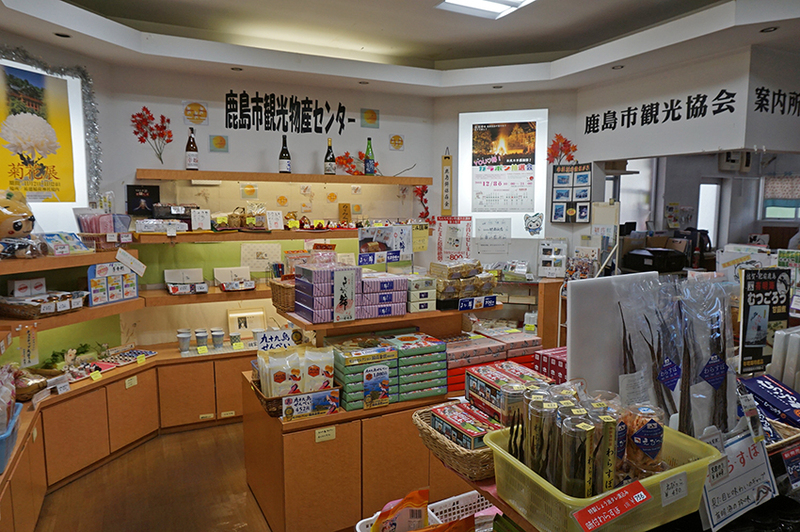 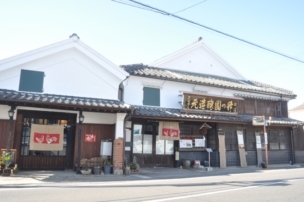 Various specialty products and sweets of Kashima City are available. 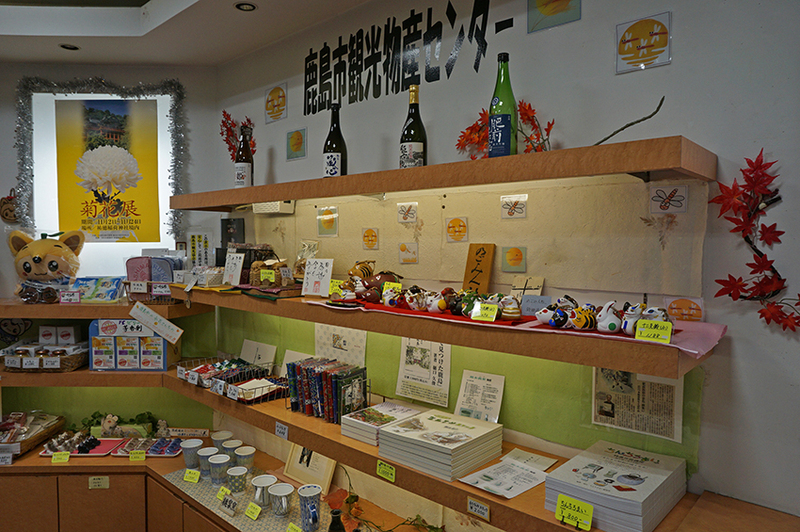 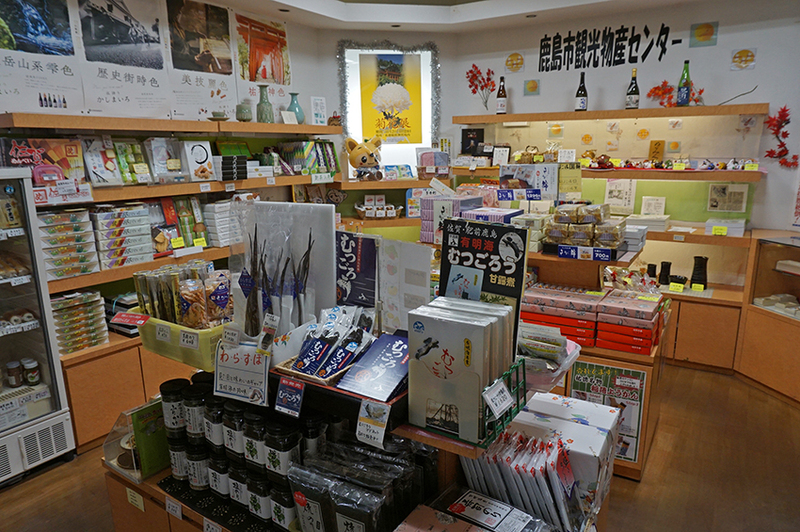 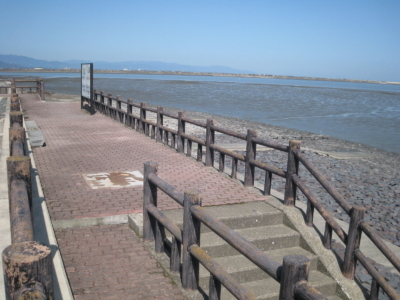 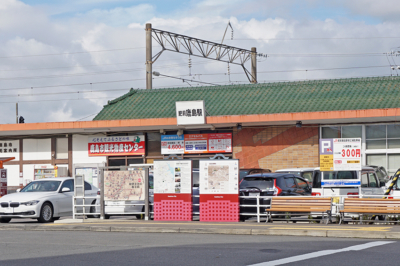 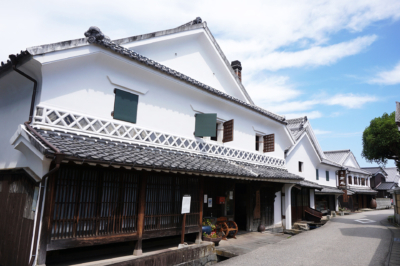 Because the store is located at Hizen-Kashima station, it is convenient when you buy souvenirs of Kashima City. 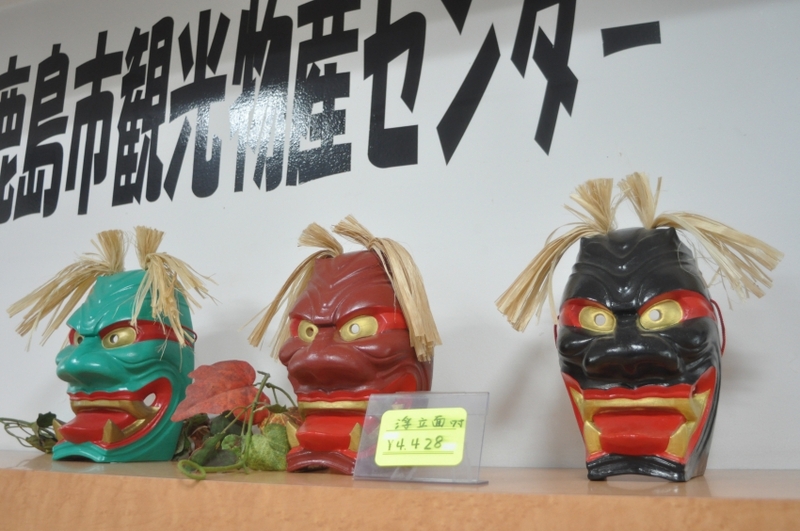 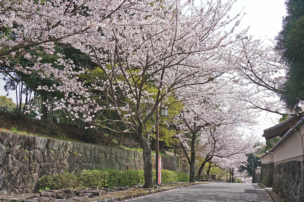 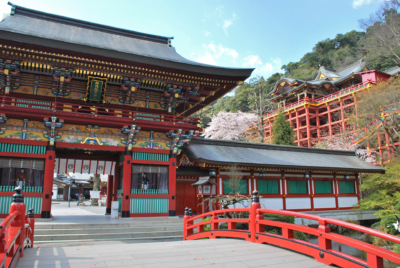 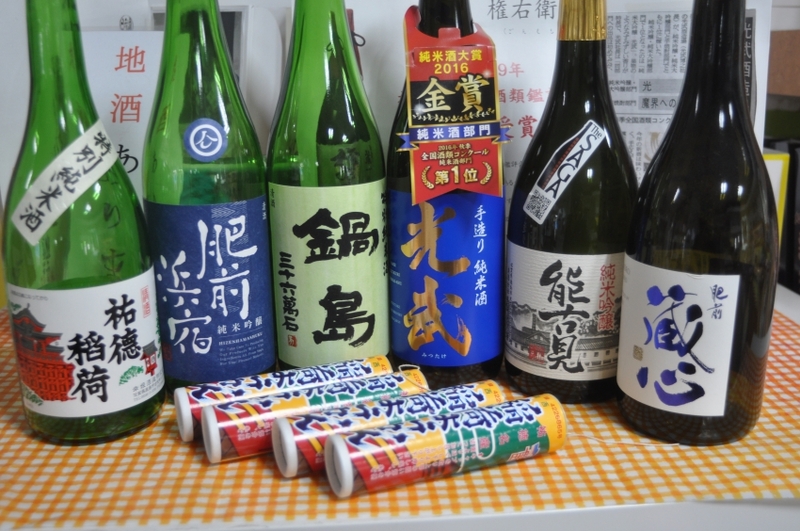 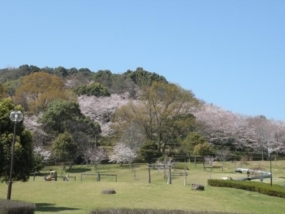 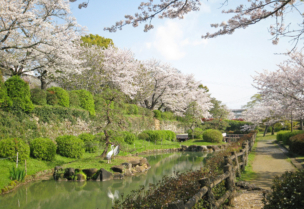 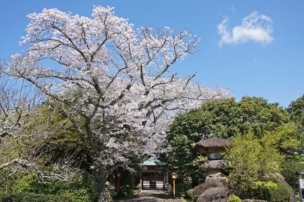 We also sell local sake and Inari Yokan, Kashima Nishiki Textiles, Furyumen Mask, which are known as representative specialty products of Kashima City.